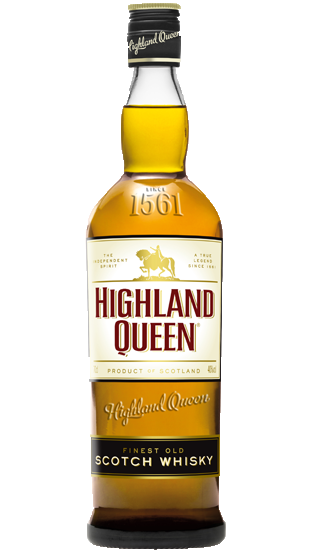 Tasting Note: HIGHLAND QUEEN www.highlandqueen.com Highland Queen was created in 1893, when Roderick Macdonald decided to venture into business for the first time. The company went under the name of Macdonald and Muir Ltd. Highland Queen was Macdonald and Muir Ltd.’s standard bearing brand for most of the 20th century. The brand name is derived from the association of the port of Leith - with Mary Stuart whose triumphant arrival in Scotland was in Lieth in 1561. She was later crowned Queen of Scots.